STUNNING LOG HOME SET BACK OFF HIGHWAY 53 ON SECLUDED MURPHY LAKE, LEVEL LOT WITH 206 FT SOUTH . . . 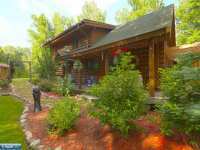 STUNNING LOG HOME SET BACK OFF HIGHWAY 53 ON SECLUDED MURPHY LAKE, LEVEL LOT WITH 206 FT SOUTH FACING SHORELINE, SANDY SWIMMING, JUST 10 MINUTES TO EVELETH & VIRGINIA, . 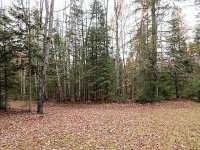 . .
MAKE YOUR HOME ON THIS 17.7 ACRE LAKE LOT WITH 657 FEET OF LAKE FRONTAGE. 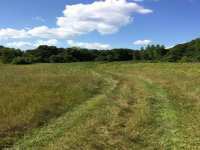 THERE IS ABOUT AN ACRE MEADOW WITH NATIVE PRAIRIE PLANTS AND THE REST IS HEAVILY WOODED. THIS . 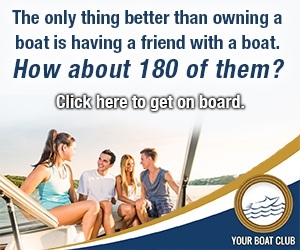 . .
WOW! 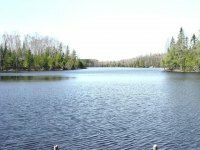 WONDERFUL 18.8 ACRE LOT ON MURPHY LAKE. 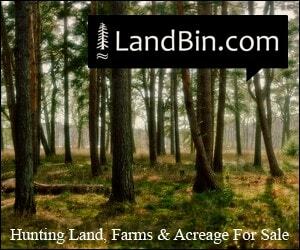 353 FEET OF SAND FRONTAGE, BORDERS STATE LAND AND OFFERS A VERY PRIVATE SETTING TO BUILD YOUR HOME OR CABIN. CURRENTLY THERE . 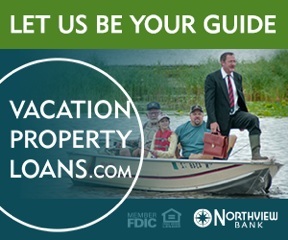 . .
JUST OVER 28 ACRES WITH 1300+ FT OF LAKESHORE! 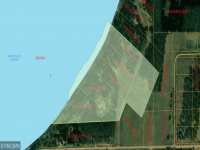 THIS PROPERTY IS BEING SOLD AS ONE PARCEL WITH MULTIPLE PIDS BUT IS SUBDIVIDED AND READY TO BE DEVELOPED! EXCELLENT . . . 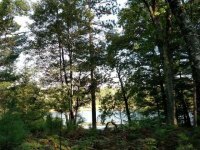 IF YOU ARE LOOKING FOR A LAKE FRONT LOT THAT IS PRIVATE, QUIET, ON A DEAD END ROAD AND ON A PRIVATE, CLEAR LAKE THAT IS 81 ACRES IN SIZE WITH A DEPTH OF 52 FEET - BE . 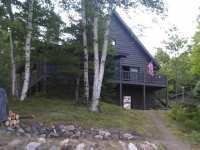 . .
37 Listings in Eveleth MN ..
28 Listings in Frazee MN ..